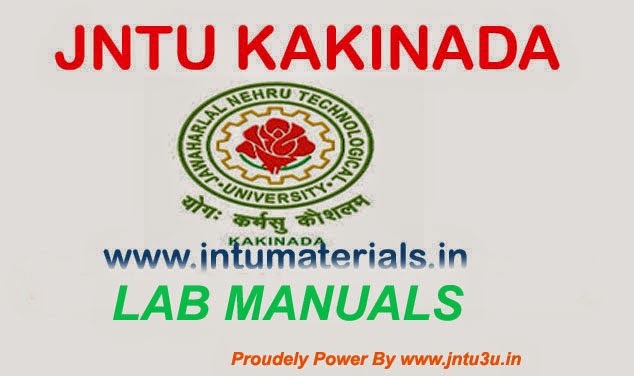 Finally we turn into to provide lab manuals for jntu kakinada(jntuk), jntu anantapur(jntua), jntu Hyderabad (jntuh) after a long time when we finished all jntu materials on this portal. Here we are providing all the B.Tech Computer Science and Engineering(CSE) 1st, 2nd, 3rd, 4th Years( I,II semesters) Lab manuals and you can download them by clicking on the subject name. If any subject name is not included below list feel free to comment, it will help a lot you and me.